BlueTongue Stainless Steel Rotisserie Motor - 240V to suit most 4-6 Burner BBQ's. 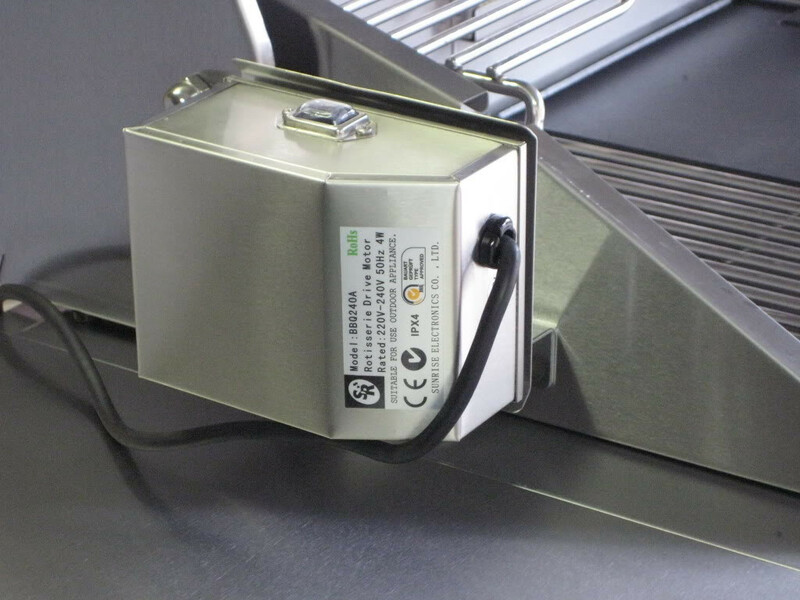 BlueTongue high quality all stainless steel rotisserie motor - 240V for guaranteed performance (motor only, does not include shaft, forks and bracket) Forget battery rotisseries, they just dont cut it. Make sure you check out our recipes pages for great tips on rotisserie cooking.